The Mitel 5207 IP Phone is an entry-level single port multi-line, user-programmable IP speakerphone with an easy-to-read backlit display. It is designed primarily for users requiring multiple line appearances and feature keys. Working on both the Mitel SX-200 Integrated Communications Platform (ICP), and the 3300 Integrated Communications Platform (ICP), this IP phone provides unparalleled choice and flexibility to the user. 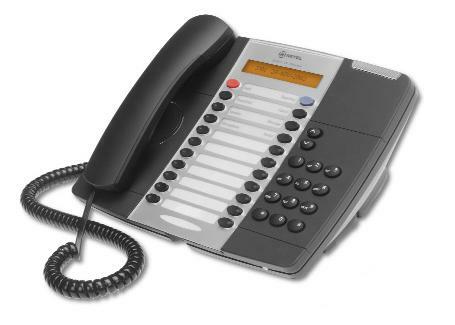 Every Mitel 5207 IP phone from Telephone Magic comes with a full 1-year warranty.